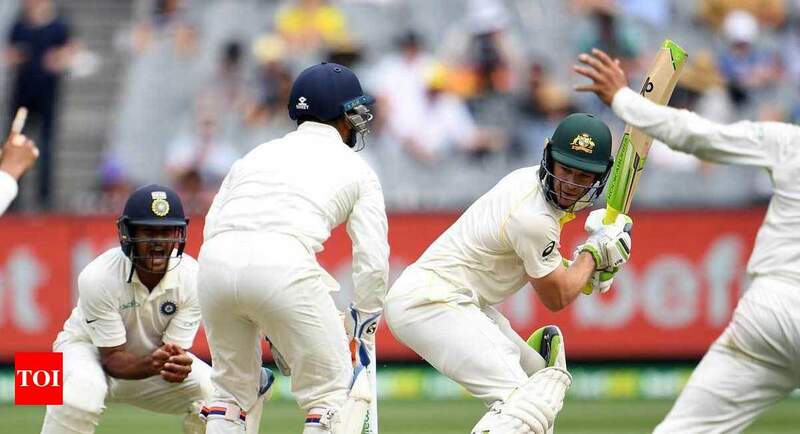 Times of India – MELBOURNE: Australia captain Tim Paine said on Sunday that he was frustrated by some of the pitches that have been provided for the Test series against India. “I think the Sydney wicket (for the fourth Test), from what we’re hearing, might spin a little bit. “The Melbourne pitch offered little pace and bounce for Australia’s fast bowlers, who toiled for almost two days as India scored 443/7 declared in its first innings. Australia was bowled out for 151 as India claimed a 292-run advantage on the first innings.Paine said Australia’s strength was its pace bowling. “It seems we’ve rolled up some wickets here in Australia that have taken away from our strengths, which is pace and bounce.